The region of Olbia in Italy is one of the most popular in Europe when it comes to sailing by a yacht. To rent a boat there means to experience unforgettable moments with opulence of glee, emotions and adventures. This is why it is worth to get know something more about the region and the city of Olbia and meet reasons of its popularity among sailors. Olbia is located on the island of Sardinia, second biggest Italian island (after Sicilia). These surroundings are characterised by numerous small islands scattered around rather minor space. This means that the region is, for safety reasons, perfect for beginner sailors. They can feel utterly confident that there are numbers of other boats, yachts and ships nearby so there is nothing to worry about in the case of some problems. There is always who to ask for help. Secondly, covered area means that waters around are calm and there are no dangerous tides. Meanwhile, there are almost no threatening rocky coasts and waters are deep enough not to catch the rocky bottom. On the other hand it does not mean the region of Olbia is destined purely for beginners or ones not feeling comfortably with sailing. 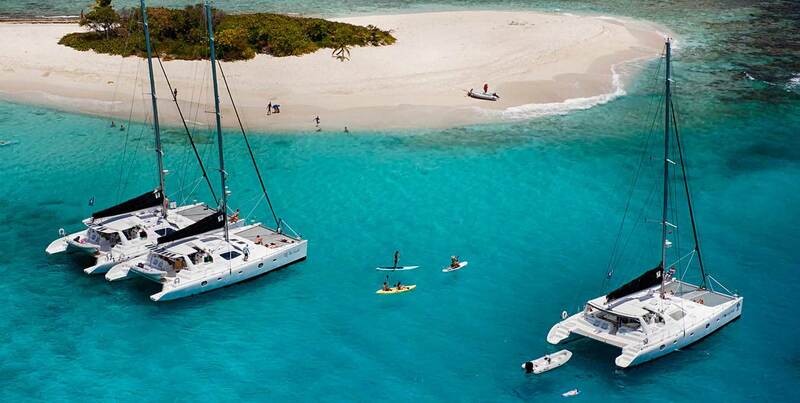 Fluent sailors can rent a yacht there too, as there are enormous areas of wide open waters after leaving the bay. Waters are mild and serious storms are really rare in the region. More experienced yacht users can attempt to reach the coast of continental Italy or French island of Corsica. Both lands are somewhat close, nonetheless it demands several hours of sailing. Mediterranean region, which the city of Olbia is part of, is characterised by a beautiful weather, during the summer period steadily sunny and warm. This is, of course, another not to be underestimated aspect encouraging to sailing. During the bad weather conditions sailing is not that pleasant. Rain and the cloudy sky occur very rarely in the entire region. There is no possibility to miss touristic attractions located nearby and inside the city of Olbia. It is one of the most exoteric touristic towns in Italy, visited by thousands of tourists every year. Each sailor can do a bit of sightseeing of the old town and admire a number of monuments while having a break from sailing. And not only is the Olbia itself such a tourist attraction. The island of Sardinia is well-known centre of all kinds of activity popular amidst tourists. Therefore, the break from sailing can be longer and can be combined with visiting the area by foot or a car. If someone wants to get rest on a beach, there is such possibility too. In Olbia there is a famous beach called Costa Smeralda, which means the Emerald Coast. This beach is universally known from its great conditions for sunbathing, swimming, playing sports or surfing. After the break spent on the land, there would be nothing more pleasant than to get back aboard of the yacht even a more luxury one, is quite cheap in the region, which is because of huge number of sailing amateurs. So, the yacht can be rented for more than one day.